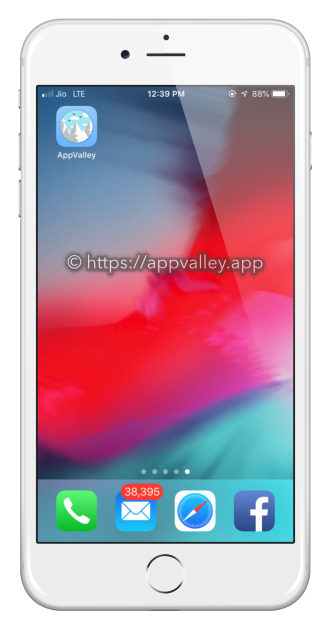 AppValley app is a new iOS app installer that has plenty of download choices for everyone – Apps, Games, Ringtones and more, along with many Modified 3rd-party apps. Start using the AppValley app. Click the app icon created on your home screen. 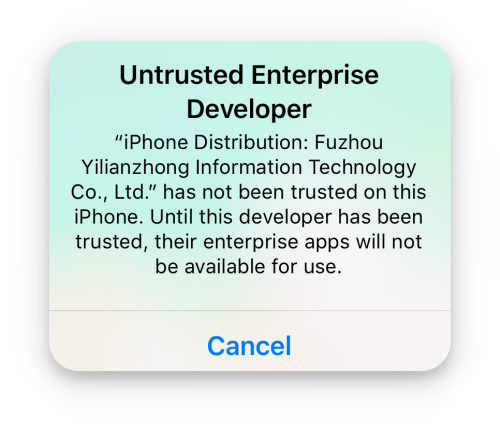 Remember the Untrusted Developer name in the popup after you click the app, then click Cancel. Although this installer contains iOS content, the developers have made it possible for Android users to use it by installing the APK file. Again, this is relatively easy to do; follow the guide here. Tap the download button below for more details. iOS continues the work in terms of safety, going deeper than ever before. So, with all this security, how can AppValley possibly work? It’s simple – AppValley does not require root access to the iOS-like jailbreaking needed and so it does not break any security rules. 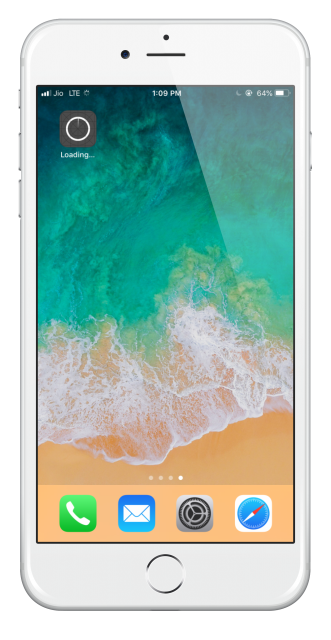 That means it can run in the same way that any iOS app runs, which means your warranty is kept safe and because the installer has been fully secured with SSL encryption, you maintain safety while using it. Because the app installer does not require a jailbreak to use it, it doesn’t need to access the root of the iOS, and that means it won’t break any of Apple’s security rules. 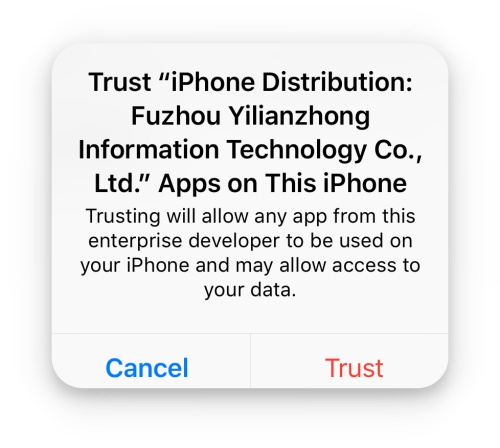 You install AppValley and use it the same way that you install any app from the app store, and it is perfectly safe to use, not to mention legal. The developers update the app regularly to make sure you don’t get any viruses or malware – make sure you install those updates! It’s effortless to install and use, and you do not need to worry about it voiding your warranty – it won’t. If you are concerned and need to return your device for repair, delete and then install it again later. Drop us a line in the comments box below to tell us what you think of AppValley and follow us on Facebook for more AppValley updates. Please help me. Please let me know more carefully how to answer this reply.I did what I did on the Internet,but he keeps failing.I am very satisfied with this AppValley app and want to download it. AppValley is not 100% compatible with iOS 12 Beta , but as soon as an officially released by Apple, we will support it. Now that IOS 12 has been released, will you be supporting it? hello! i’m sorry for asking this question, but i’ve heard that “AppValley” has some kind of malware and other malicious things. 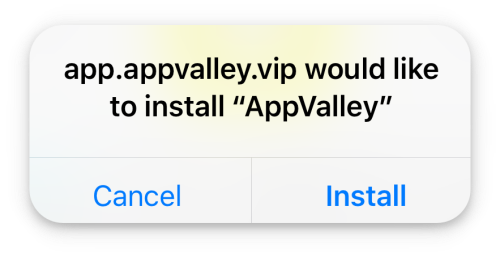 please tell me: is “AppValley” really safe? i did not want to use the app because of these “rumors”. thanks for listening! Appvalley is safe. However you much watch for the apps that you download, as they are not by us. We are an app host and we sign the apps so you can use them . Only download ones that you trust. The app Sing! (Smule) Didn’t work anymore ???? how to solve it? Hey so when I first install it I’m trying to get YouTube ++ but it says install with or without push… what should I do? Hi. cant continue, when i run the app. after intalling the adds nothing happen, then when I try to skip it, it just goes to white screen. nothing happens. Hi there are several apps that do not work: Nicki Minaj the empire doesn’t open on iOS 12. Matchington Mansion needs to be fixed. The hack freezes at level 2 and lost island world blast adventure hack needs to be repaired… you don’t get unlimited moves or lives. Soooo…how is the app removed then? Coz the profile did uninstall! Hello appvalley, t’was a good news for me knowing that your app is up and running again, until I started downloading apps (spotify, bobby movies) – it will show an icon that app is “waiting” for download but it will suddenly disappear like nothing happened. Please check on this. Thank you so much!